How about taking this Trip of a Lifetime for as low as $575!
! Alpaca is concerned about safety, so they bring satellite phones in case of emergency and are trained in first aid. Permits for the Inca Trail sell out early so if the goal is to visit Machu Picchu this summer, please consider an alternative route. The Salkantay Trek offers spectacular hiking into the Andes Cloud Forest . and back down to the jungle. 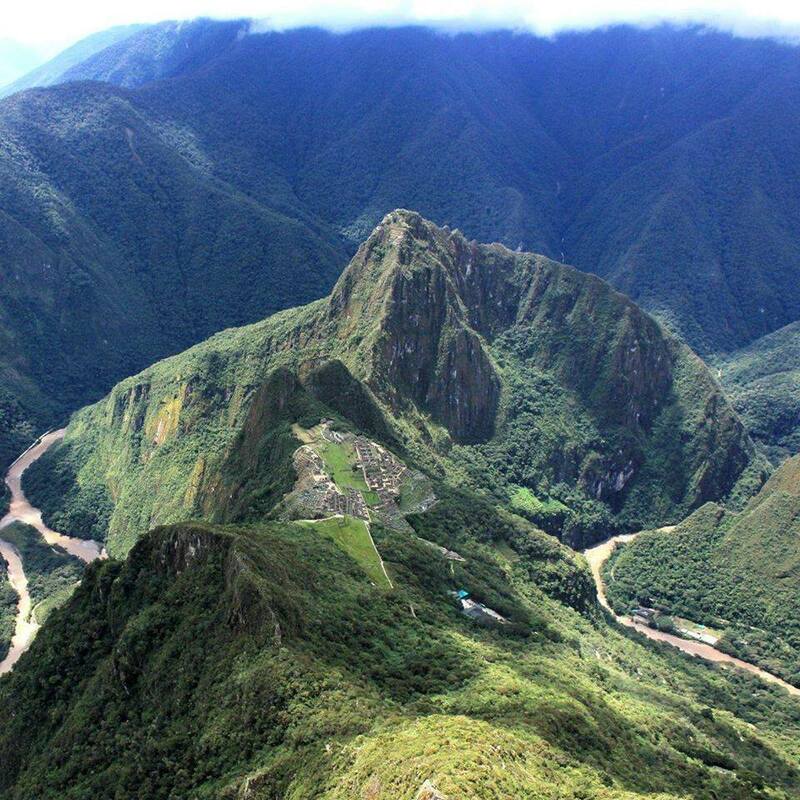 This trek is priced at $595 per person for 4 days and nights culminating in the magnificent Inca Ruins. The Lares Trek is also available at only $575 per person, all-inclusive. These alternative treks offer cultural interaction with villages along the way, soaks in hot springs, spectacular scenery and the opportunity of making new friends along the trail.